The world is abuzz with agile. Companies are adopting new ways of working that threaten the traditional role of user experience. Has your team started having daily stand-ups? Working from a backlog? Splitting work into sprints? Integrating successful UX practices can be challenging. In this class, we will experience the agile lifecycle from a design perspective, from kicking off a project, to designing in iterations, to determining when to launch. 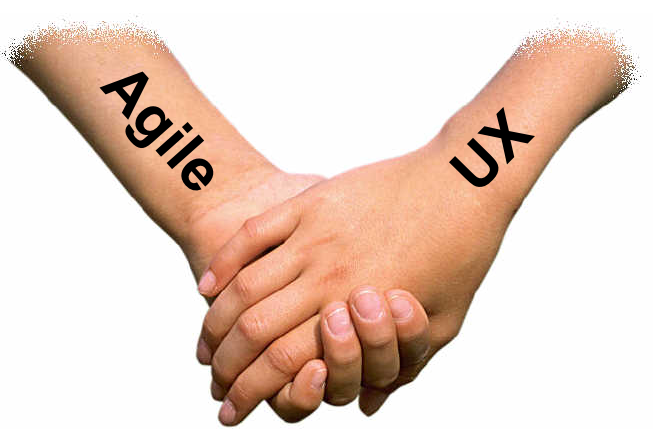 Success with agile is more than understanding how to adapt UX practices into 2 week sprints. Everyone plays a pivotal role in the overall success of the team. The more you understand, the more you will be able to collaborate with your team and evolve a process that will support success. Throughout the day, we’ll emphasize the underlying concepts driving the exercise so you will be prepared to adapt what you learn to your team.